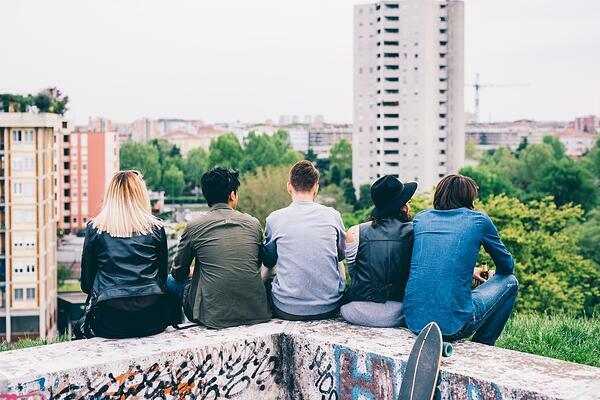 A few years ago, Forbes published an article entitled Why You Can’t Ignore Millennials. Today, retailers and other industry executives scramble to appeal to the single biggest demographic in America—the 93 million people born between 1980 and 2000. Because millennials continue to grow their purchasing power and decision-making influence, more products are being designed to appeal to the millennial lifestyle, food is being prepared for the millennial palate, and customer experiences continue to seek opportunities for millennial interaction. At least one retailer has went as far as to make it her business to meet monthly with her millennial mentor. Speaking at a Women’s Equality Day event this summer, SoulCycle’s CEO Melanie Whelan shared, “I think what I'm most excited about right now is my new millennial mentor.” Confessing that she is not “hip” with what the kids are doing these days, Whelan learns from her younger mentor what she should be reading, downloading, and paying attention to in order to relate to the millennial perspective and improve her business. Another female CEO that has discovered the benefits of younger perspectives is Lloyd’s of London CEO Inga Beale. Even though this female executive has achieved milestones of her own, being the first female CEO in the 328-year history of Lloyd’s of London, she finds great value in millennial influence. Referring to her “reverse-mentor,” Beale tells CNBC how regular meetings with millennials inform her company on creative appeals and inspiration that will be critical to reaching this demographic. The importance of millennials in retail will only continue to grow from now until about 2040, during which time millennials will be the key consumer segment driving the U.S. economy, according to Forbes. Millennial innovation and creativity in board rooms and in advisory roles to company execs like Whelan and Beale may speak to affordability, purchase behavior, product selection, and lifestyle flexibility and convenience, all of which millennials continue to expect from retailers.